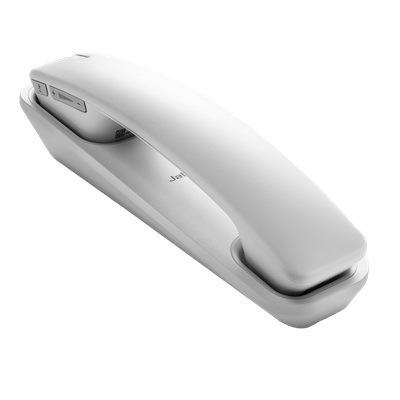 We stock a large selection of conference phones by major manufacturers like Polycom, ClearOne, and Konftel. 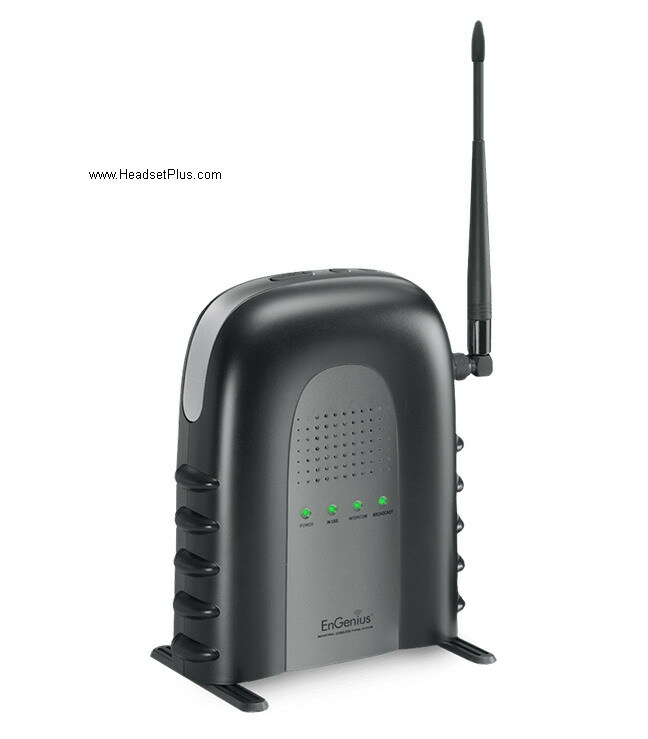 For a basic conference phone in small to medium-sized conference rooms (up to 15ft), we recommend the Polycom SoundStation2. 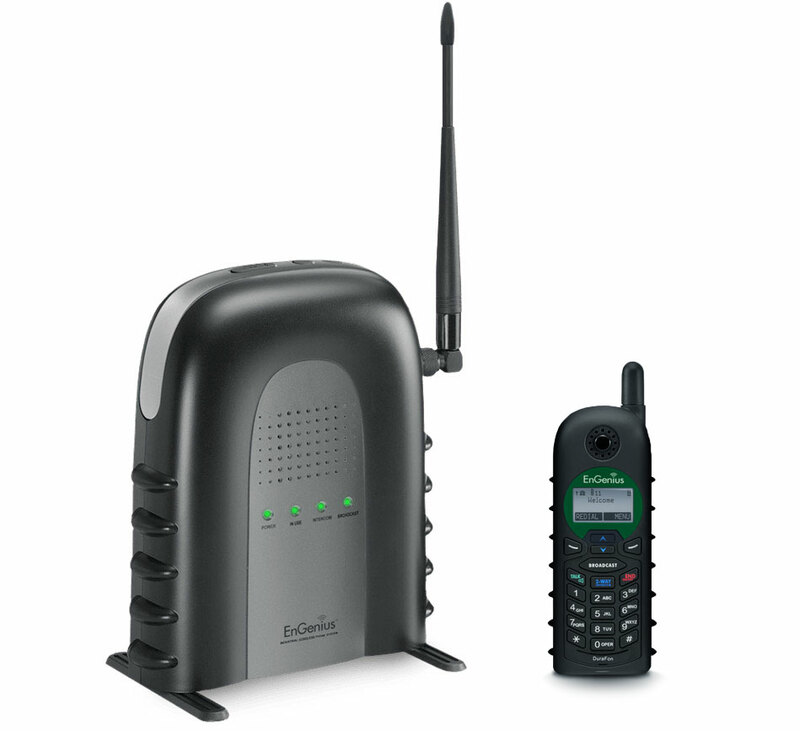 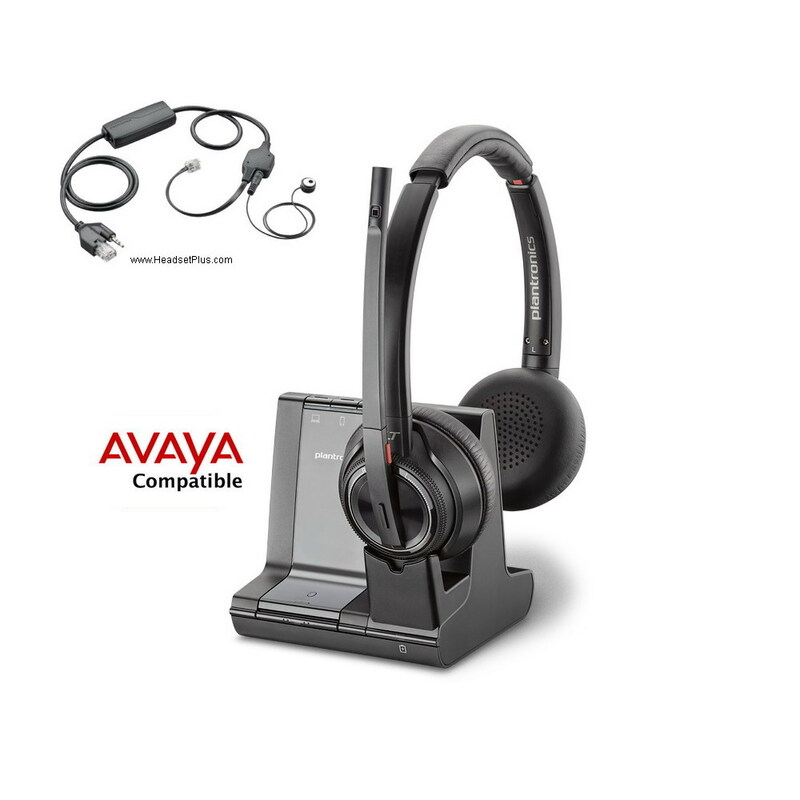 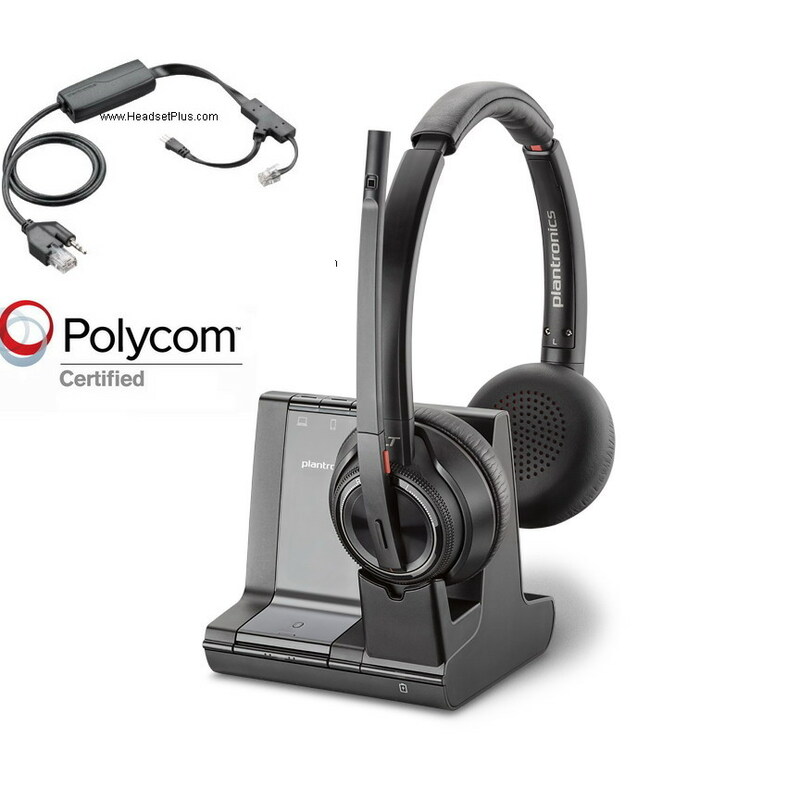 For larger size rooms (up to 30ft), the Polycom SoundStation2 EX w/2 External microphones offers two external microphone ports and optional extended microphones for additional coverage and greater microphone pick-up for all the users. 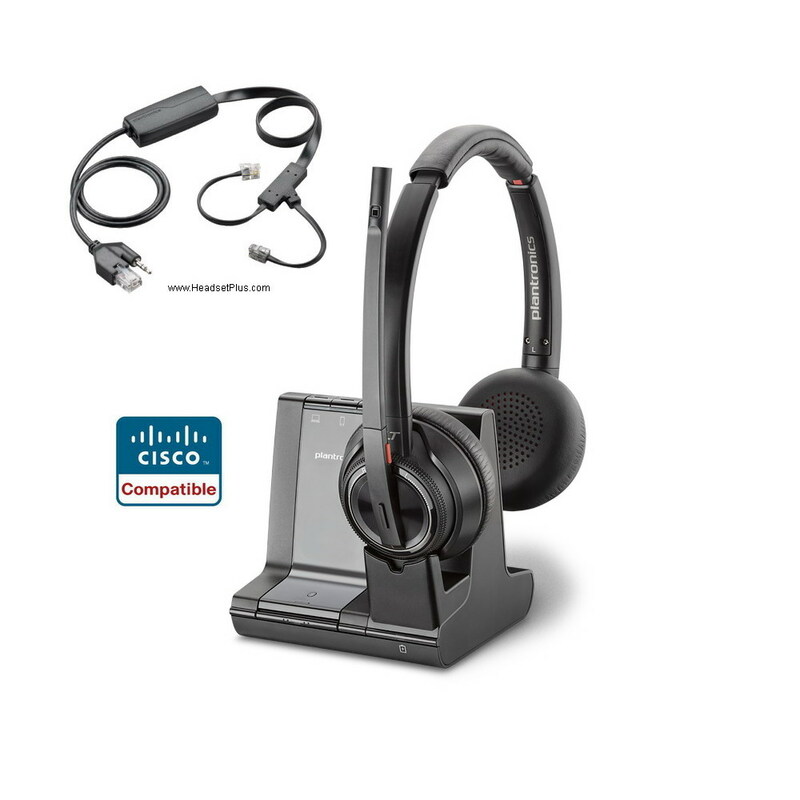 For the largest conference rooms (up to 45ft), you will need the Polycom VTX 1000 series. 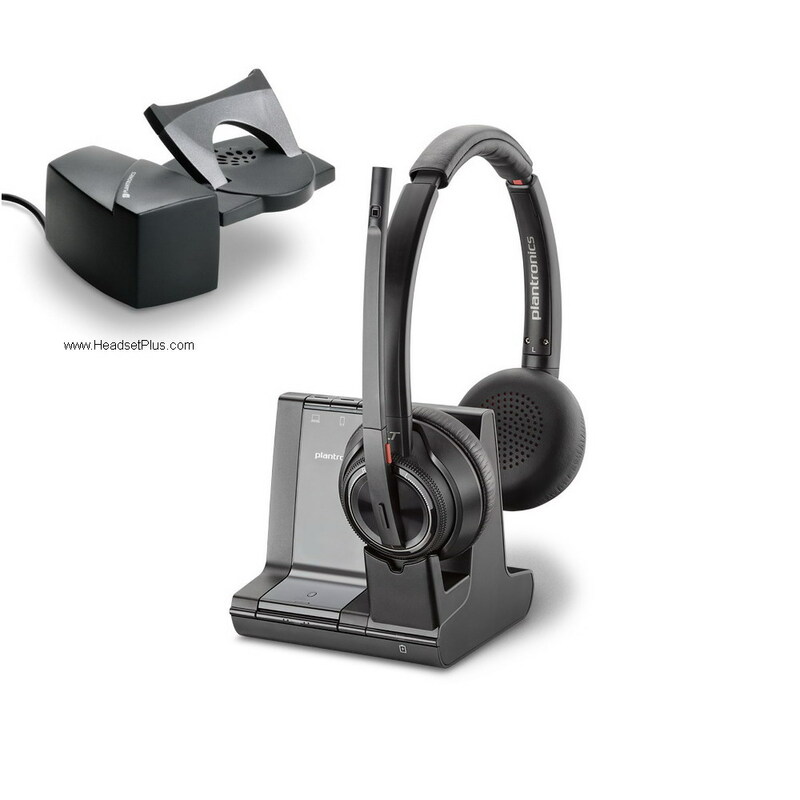 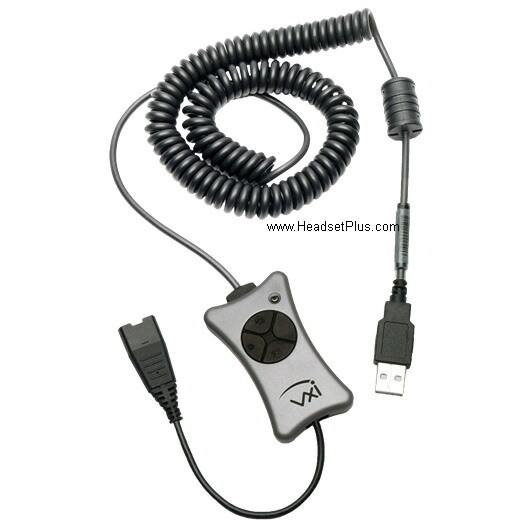 See Polycom Soundstation Selection Guide for more information. 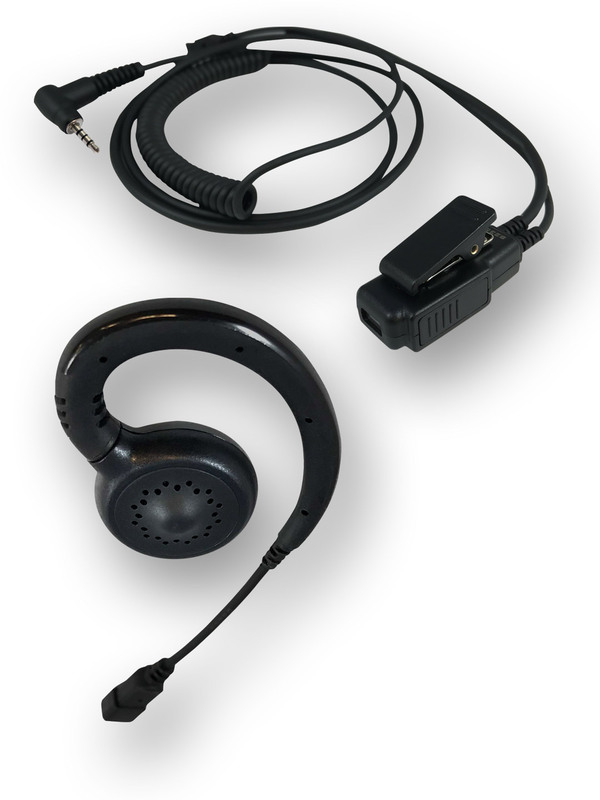 Also see Polycom Soundstation2 FAQ.